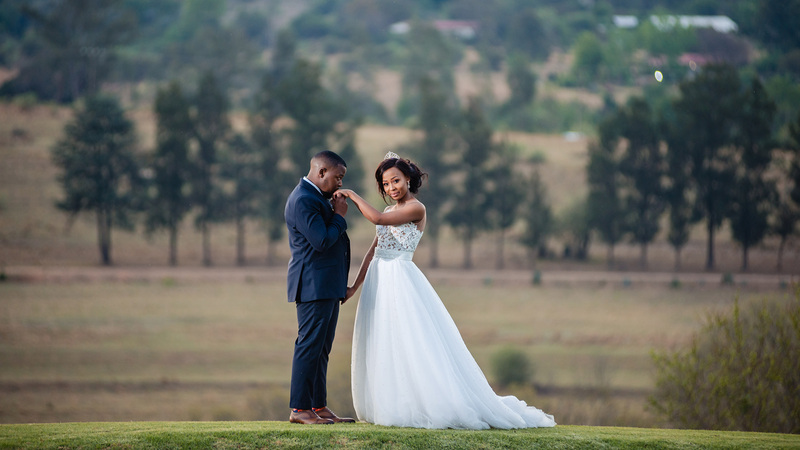 Cradle Valley is a beautiful and charming wedding, conference & function venue, overlooking the dam and horse paddocks on the edge of the Cradle of Humankind, west of Johannesburg. Easily accessible from the N14 Highway and just a short drive from Lanseria Airport. Cradle Valley offers full exclusivity of the venue in an intimate & romantic country setting. You will fall in love with our breath-taking open aired chapel and its 360-degree views, the 70-meter aisle from the bridal suite, the beautiful reception hall with 12 large handmade solid wooden doors and unique oversized hinges opening towards the patios exposing our natural lush gardens. The well designed and functional layout of the venue includes venue areas like the sunset veranda, fountain area, practical and unique bar, with a spacious buffet area and one of a kind boma, all framed with mesmerising gardens. 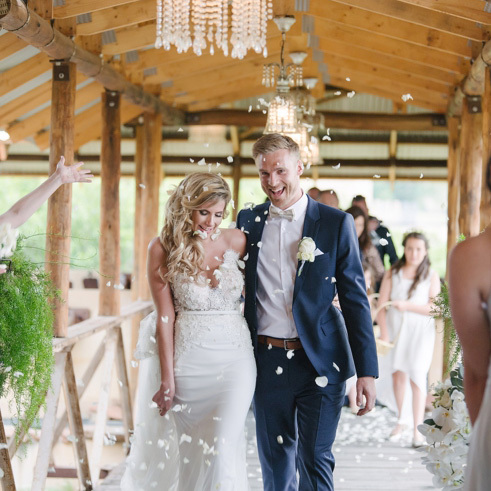 A tranquil water stream flows softly in the background between the venue and chapel, while our adorable ducks celebrate in the water, the stream then meets our remembrance bridge before connecting the two Cradle Valley dams. Cradle Valley boutique guesthouse offers 23 unique, stylish and tastefully furnished guestrooms, a family cottage that sleeps 9 people, a groom’s suite and an exquisite bridal suite. The Cradle Valley bridal suite is our flagship and premier suite; it’s decorated in our distinctive Cradle Valley style, the romance of the old timeless world almost forgotten, kissed with a modern touch. Our Groom’s suite offers a combination of a stylish room and a rustic man cave. 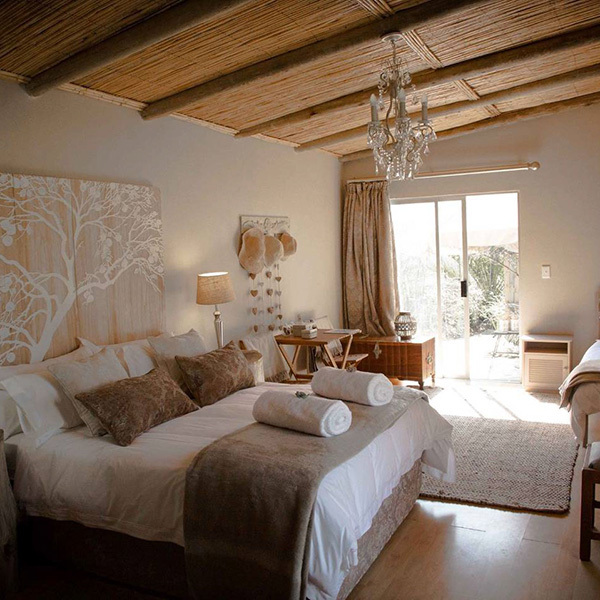 The well-appointed groom’s and bridal suites are set apart from the rest of the boutique guesthouse. Guestrooms are served with en-suite bathrooms, all with patio’s and private entrances, and beautiful views from every window. each suite is tastefully decorated with neutral colours, a creative combination of timeless textures and design. the boutique guesthouse suites offer the comfort and luxury to make sure you’ll want to return; no effort has been spared in making your stay a memorable one. 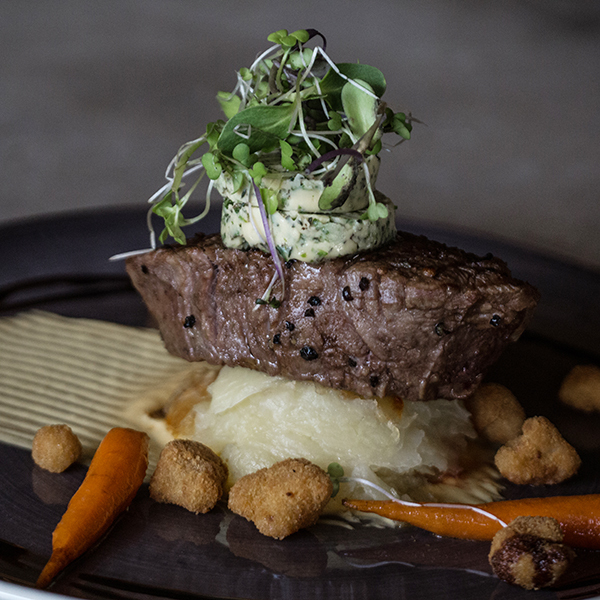 Mouth-watering and divine gourmet foods are prepared in our state-of-the-art kitchen, using the freshest and finest ingredients to meet every individual’s requirements. 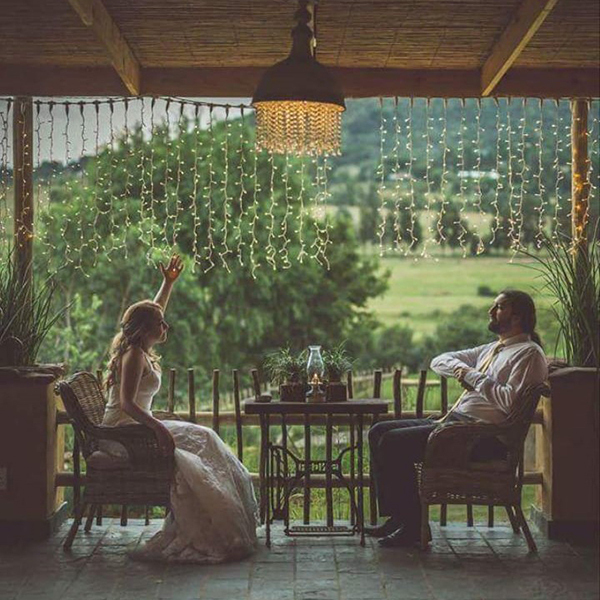 We offer buffet or plated menu’s that can be customised, tasty canapés or a harvest spread with delicious indulgences.The attention-grabbing gin bar, champagne bar or craft beer and craft cider stand will keep your guests content while they breathe-in the magical ambience and beautiful views of Cradle Valley. 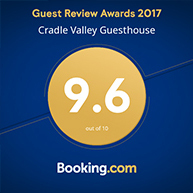 Guests will also be introduced to our unmatched, boundless service from the welcoming and friendly Cradle Valley staff, that set Cradle Valley apart from any other venue. 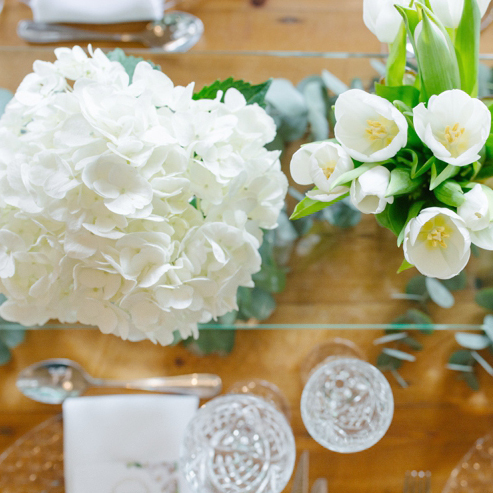 Our attention to detail has taken comfort, convenience and hospitality service to new heights. On behalf of Garron and myself we would just like to say the BIGGEST thank you. We had the most magical wedding day. We could not have asked for a better group of people to have been apart of our celebration. The communication and organization from day one really helped ease the stress and pressures leading up to our wedding. Thank you for accommodating our requests without hesitation. 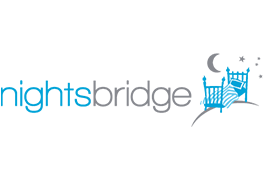 The service was unbelievable, our family and friends were extremely impressed. Beauty and Sam along with a number of other wonderful people made our day extra special. Their attention to detail and personal touch was truly appreciated. To the chefs and food runners, wow! Not one bad comment was made about the food, it was amazing and cooked just perfectly. Thank you. The Suikkebekkie Team outdid themselves from a decor point of view. Our reception area looked even better than expected. Thank you to the Suikerbekkie team for all your hard work and effort. Lauren & Rynard, you two are an amazing couple who constantly gave up your time to assist us before and on the day of our wedding. Thank you for all that you did for us! Dis byna ŉ week gelede en ons weet steeds nie hoe om dankie te sê nie. Ons dag was so perfek! Alles was smaakvol en baie keurig bymekaar gesit, op tyd en baie professioneel maar tog warm en gesellig. Van ons eerste afspraak tot reg aan die einde het julle ons elke keer so welkom laat voel - niks was ooit te veel moeite nie. Julle geduld is verstommend. Ons gaste kon nie uitgepraat raak oor hoe besonders lekker die kos was nie en hoe absoluut fantasties julle span is nie. 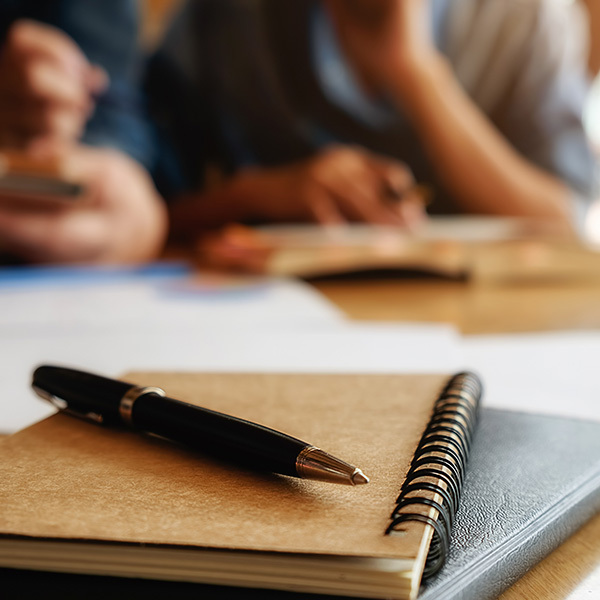 Eintlik weet ons nie wat hulle die meeste beindruk het nie want alles was onverbeterlik – die kos die venue die dekor. Alles was net perfek! Ons dag was wraggies sprokiesmooi en so ontspanne en dit was net moontlik omdat julle so baie omgee en lief is vir dit wat julle doen. Van die oomblik wat ons daar aangekom het het ons gepamperlang gevoel. Ek is so dankbaar vir Beautie wat so moooi na my gekyk het. En Lauren wat rustig gebly het al was ek laat. Eintlik wil ek nie begin name noem nie want julle hele span is net eersteklas. En dan Liewe Suikerbekkie Span, ek is steeds effe sprakeloos. Jy het ons wildste verwagtinge oortref. My mond het oopgehang toe ek in daardie saal instap. Ek sal duisend maal sê dankie en dit sal steeds te min wees. Ek dink dit gaan vir nog lank gons oor hoe mooi ons sprokiestuin was. Ons is nou deel van julle familie en gaan ‘n punt maak daarvan om af en toe daar in te loer en lekker te kom eet en sommer net te reminisce oor ons mooiste mooiste dag. Ons beveel julle wyd en suid aan met die grootste vrymoedigheid. Ons wil net vir julle se BAIE BAIE dankie vir alles wat julle vir ons gedoen het met ons troue. Ons het soveel komplimente ontvang van ons gaste af oor julle venue en hoe pragtig dit daar is. Julle diens en staff is uitstekend en almal het komentaar daarop gelewer. Julle het rerig supersterre wat vir julle werk en dit maak die wereld se verskil. Ons dag sou nie n sukses gewees het sonder julle en jul ondersteuning nie. Die kos was ook baie baie lekker en almal het daarvan gehou. Baie mense het gese dit was een van die beste troues wat hulle al bygewoon het en dit sou nie so kon wees sonder julle nie. Ek kan met 100% eerlikheid se daar het niks verkeerd gegaan op ons groot dag nie. Julle het rerig n fantastiese diens gelewer van die begin af reg tot op die einde. Ons sal julle venue voorstel aan almal wat ons ken. Julle het sowaar n wen resep!!! WOW! What a venue, what an experience! 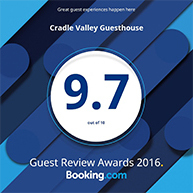 I rate Cradle Valley 10 out of 5 stars. Your staff has obviously had professional training in all areas of hospitality, and the Managers were on point. Incredible service, spectacular food and a great eye for detail. LOVED every second. Thank you Cradle Valley team for hosting UJ Campus Health for our annual strategic planning with a sleepover. Such 5 star service at this incredible beautiful venue!!! See you soon! Beautiful, beautiful venue. Food was amazing, staff so friendly and efficient! Highly recommended and look forward to going back. What a spectacular venue! The views are absolutely breath taking and the landscaping is truly a work of art. The staff was exceptionally friendly and were always available to assist. The venue is spacious and clean and the food was to die for. The team at Cradle Valley were absolutely fantastic. 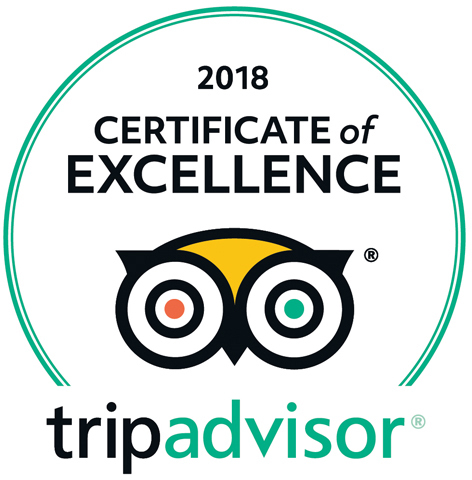 Every member of staff looked after all our guests and went out of their way to ensure we had the best day of our lives and did not have to worry about a thing. From the first meeting, right until check out, it was a fantastic experience and I would recommend this venue to anyone. Go for one of the Sunday lunches and see the venue, meet the team and eat the food. You’ll fall in love too. Ahh man, you guys were honestly the most amazing venue and we made one of the best decisions of our lives to have our wedding at your gorgeous venue! We cannot thank you enough for making our day so special. The décor, the food the staff at Cradle Valley were beyond amazing, thank you for making us feel loved and special. It was pure perfection and wouldn’t have changed a thing! You guys made our wedding what it was and we cannot thank you enough! We had our year-end function this past weekend at Cradle Valley. Thank you Cradle Valley team for really creating and hosting such a beautiful event for us. The food, rooms, décor, all was a real 5-star experience. We will most definitely make use of your kind & excellent service again. Our wedding was a great success thanks to everyone at Cradle Valley! The setting beautiful, the food was great and the staff were amazing! 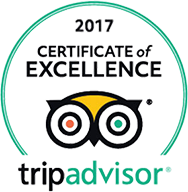 All our guests keep commenting on how well they were looked after during their whole time there, from when they arrived to when they left. A lot of our guests said it was the best wedding they had ever been to. So a big thank you to everyone that made our day so special! Even our suppliers were very impressed with the whole setup and proceedings. Big thumbs up and 5 stars from us.